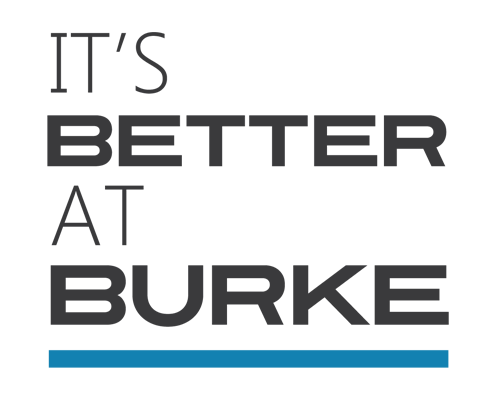 When we say It’s Better at Burke, we mean it. Not only will you find a huge selection of new and certified pre-owned vehicles at our Volkswagen dealership in NJ, but our finance center makes it easy to get into the car or crossover you covet. Our Volkswagen financing tools are designed to give you a personalized approach to finding the right financing package for your needs. Take a look and discover how you can experience better prices on your favorite model. If you have any questions about financing, contact us today at (855) 459-9657. Our team of Volkswagen dealers looks forward to hearing from you.